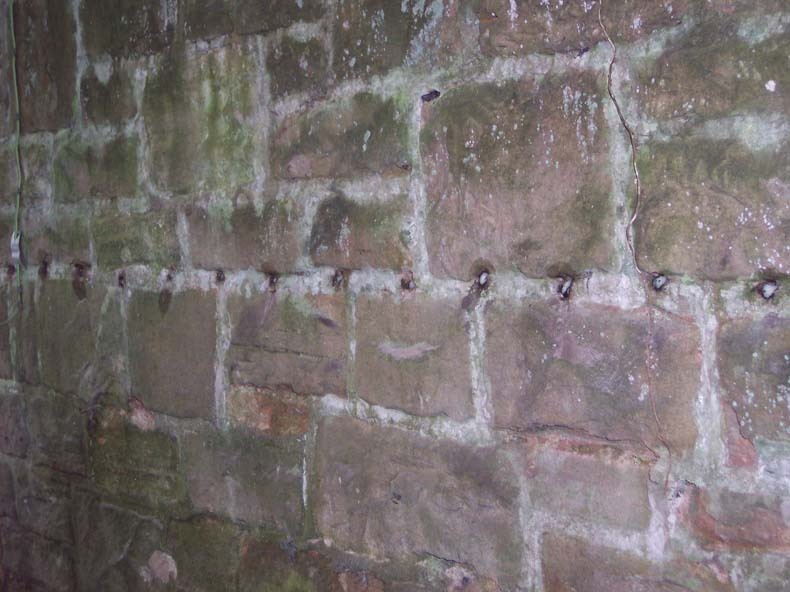 The wet British climate means our buildings are permanently at risk of damage from water penetration. 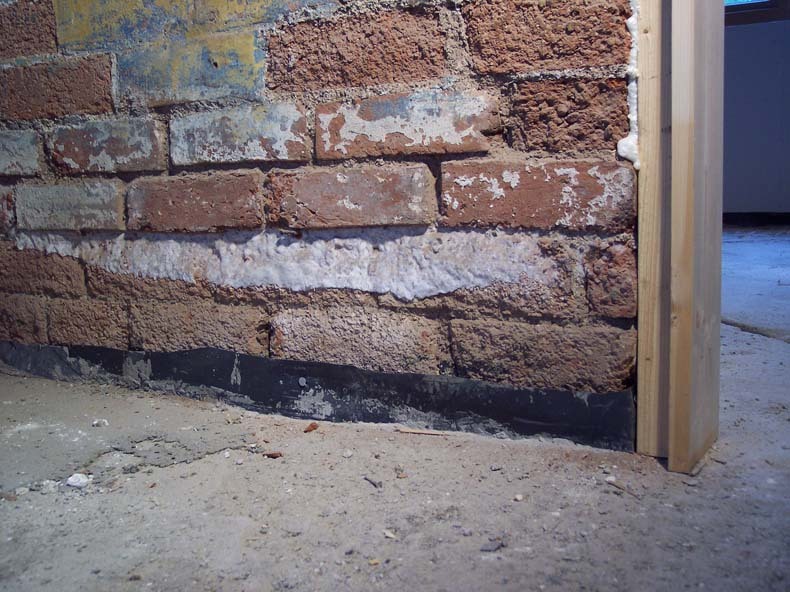 Many of our older buildings had no damp proof course incorporated at their time of construction, and many others from the early 20th century have damp courses which are now failing through age. 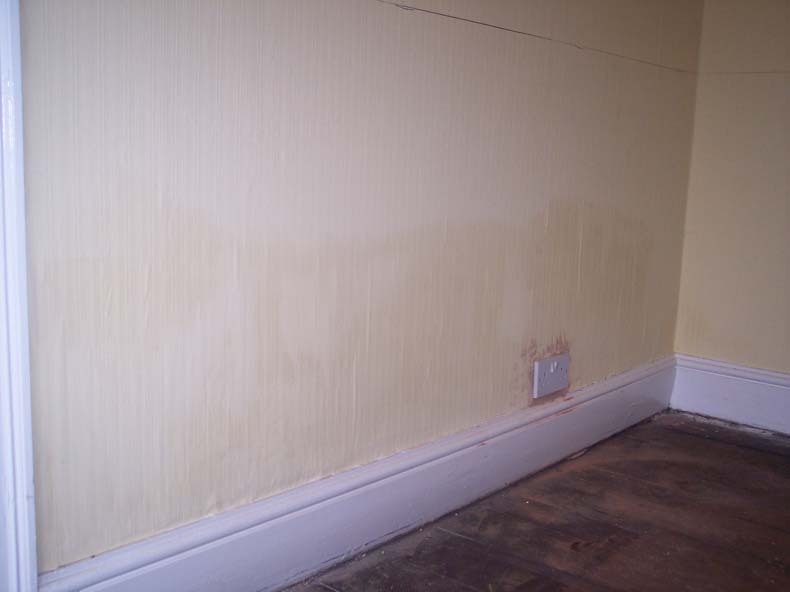 The inevitable consequence of rising damp is staining of decorations and spoiled wall plaster. 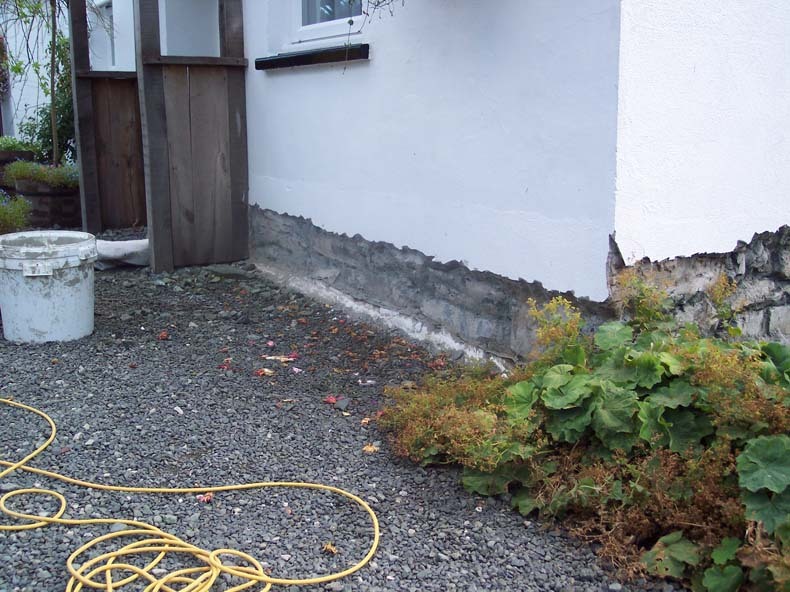 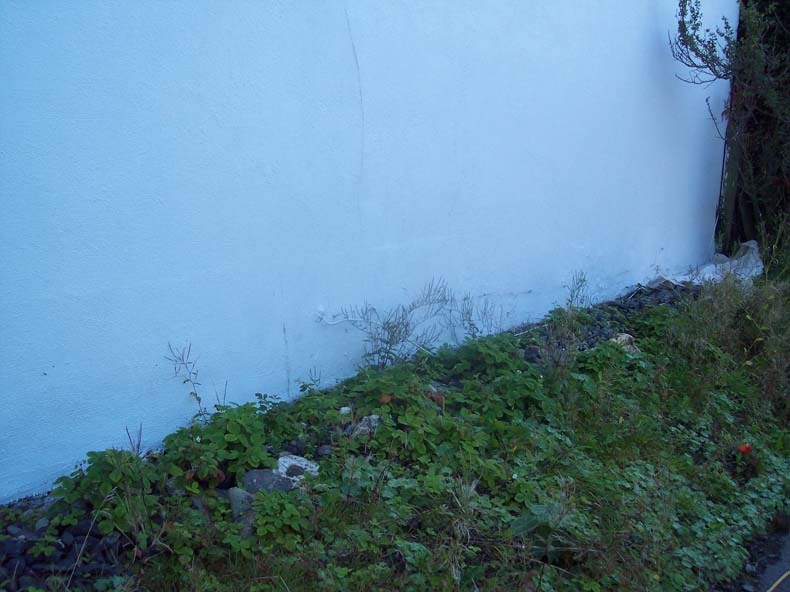 Externally, any render coatings that prevent access to the wall structure need to be removed to expose the mortar joints for damp course insertion which involves drilling holes at carefully selected positions, depths and angles to achieve maximum effectiveness. 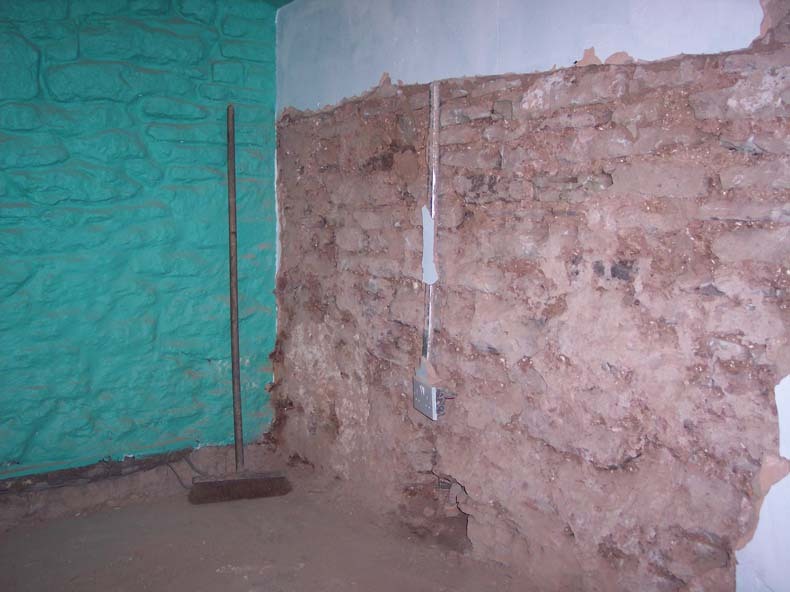 Affected plaster needs to be taken off the internal walls which often reveals salt concentrations in the wall structure. 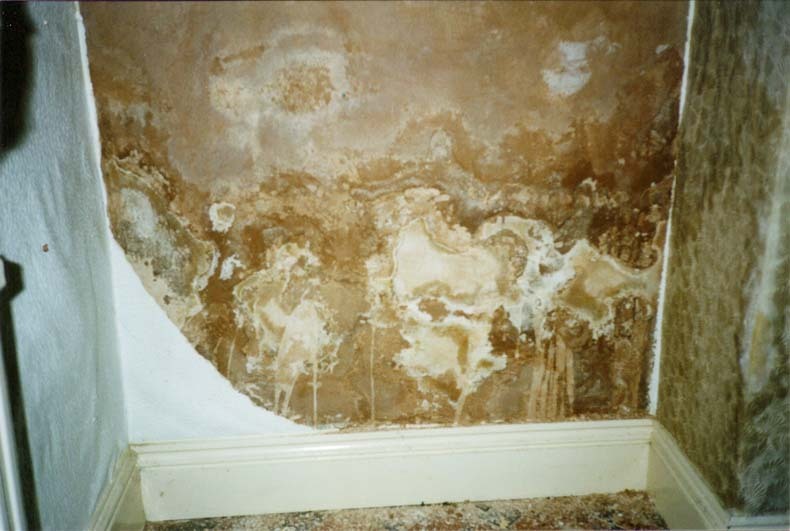 The damp proofing agent dissolves in the moisture in the mortar and forms a new damp course barrier, preventing further rising damp and providing protection to new plaster and decorations.